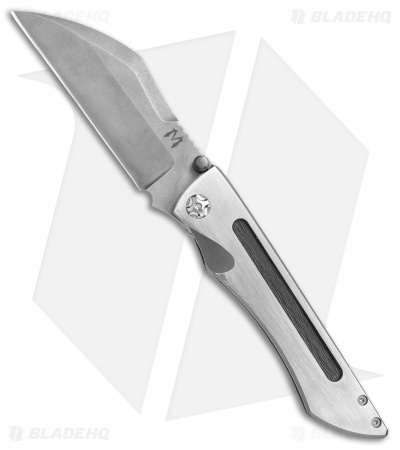 The Merk from Merriken Knives is a sleek EDC folding knife built with a titanium frame lock handle and an aggressive wharncliffe blade. 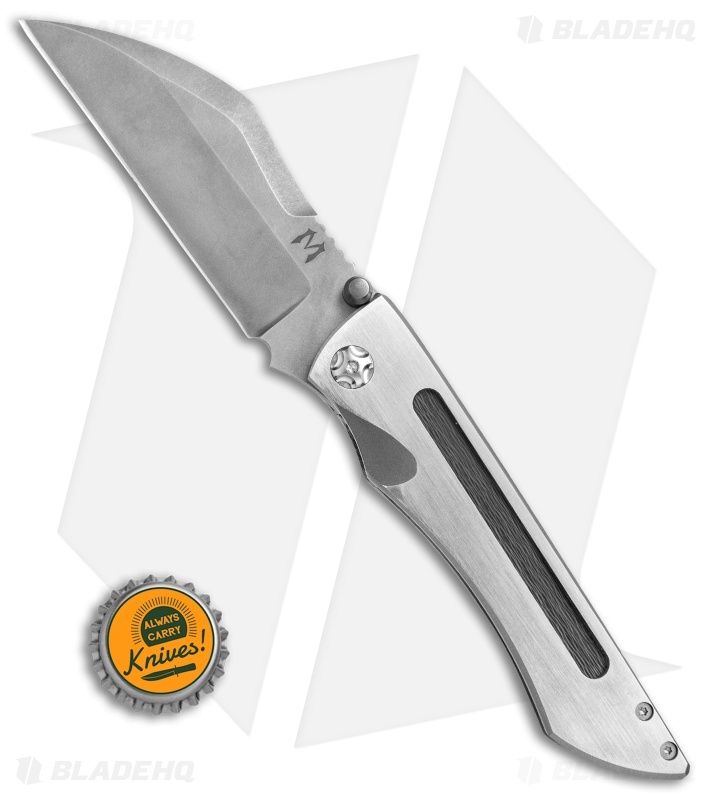 Made from CPM-154 stainless steel with an acid stonewashed finish, the blade is designed to tackle tough daily cutting tasks. 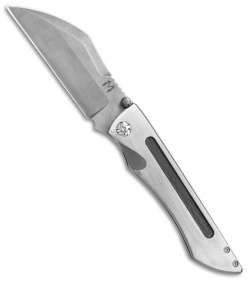 It sports a large thumb stud for right-handed opening, and deep notched jimping on the spine to enhance blade control. 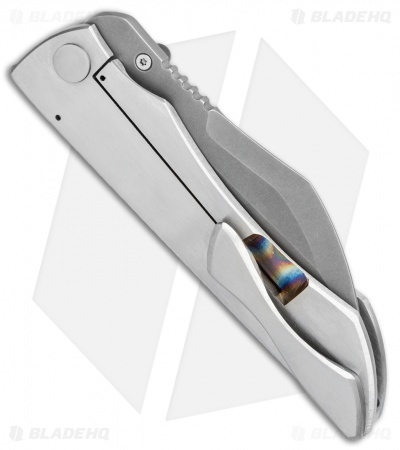 The handle comes fitted with a blackwood carbon fiber inlay and a custom titanium pocket clip. 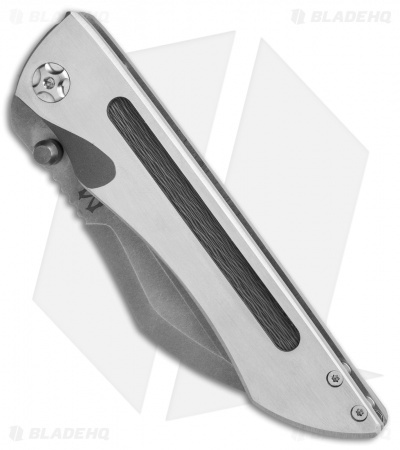 SS caged bearings offer smooth, easy one-handed deployment. 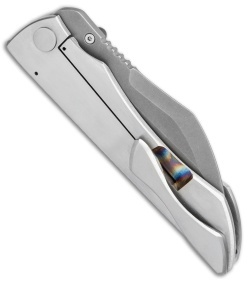 Secure titanium pocket clip allows comfortable, tip-up carry.